Hello - I hope you enjoy looking through my website. I'm interested in our local songs, dialect and culture and particularly the industrial, social and natural history of the Blaydon locality, my home patch. I help run the jazz club at Blaydon and have been involved with it since it started in 1984. 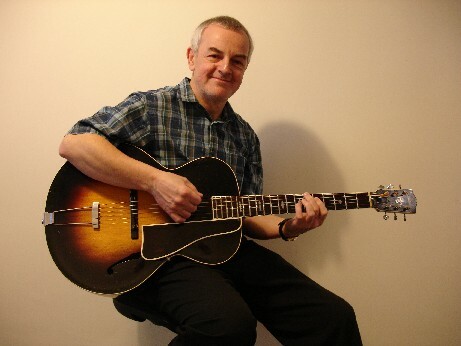 I also play jazz guitar and would list Jim Hall, Wes Montgomery, Ed Bickert and our own Dave Cliff as some of my favourite players among many. I have some Blaydon/Winlaton history information on the website which I hope you might find interesting. Check out the amazing stories of Sir Ambrose Crowley and Crowley's Crew, The Cowens, Blaydon Burn and last but not least, the chequered history of the legendary Blaydon Races. The photo top left is of the commemorative plaque at Stella on a wall by the B6317 just opposite where the races were held. The Blaydon Races anthem is the most famous of a quite astonishing and immensley varied repertoire of local song in dialect, a tradition of which Geordies worldwide are rightly proud. I think they uniquely encapsulate our culture, humour, history, emotions and language in a delightful way. This heritage of Tyneside and Northumbrian dialect songs goes back over centuries. They range from old folk songs, handed down aurally, to Victorian Music Hall. 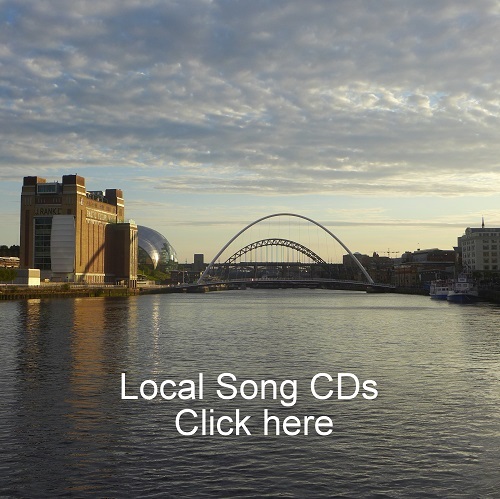 From songs from the 1950s radio program 'Wot Cheor Geordie' to recent pop and contemporary folk songs. I've been interested in these songs for many years and have recorded them on CDs using my own arrangements for two acoustic guitars plus voice. Recently I've added some plectrum banjo and soprano ukulele to add some contrast. There are several songs on YouTube which give a good indication of my style. I've made three CDs of the repertoire under the pseudonym 'The Blaydon Aces'. A fourth CD 'Wherever ye gan', issued in my own name, was released in December 2015 and my recent CD 'A Canny Tale' issued under the pseudonym 'Crowley's Crew'. For more details of my CDs click on the 'Local Song CDs' image. For some of the 'Canny Tale' song lyrics click on 'Verses & Views'. Click on the headings below for more information on the various topics. 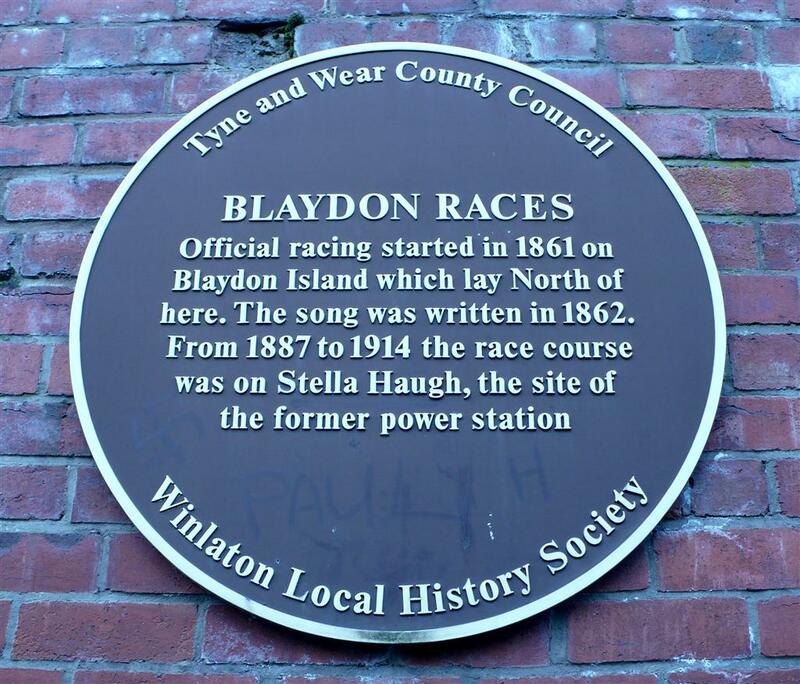 Click on 'Blaydon and Winlaton History' to access the sub-menu of essays on the history of Blaydon Races, Crowley's Crew, The Lead Road, Old Blaydon, The 'bad lads school', The Spike, Blaydon Burn and more. 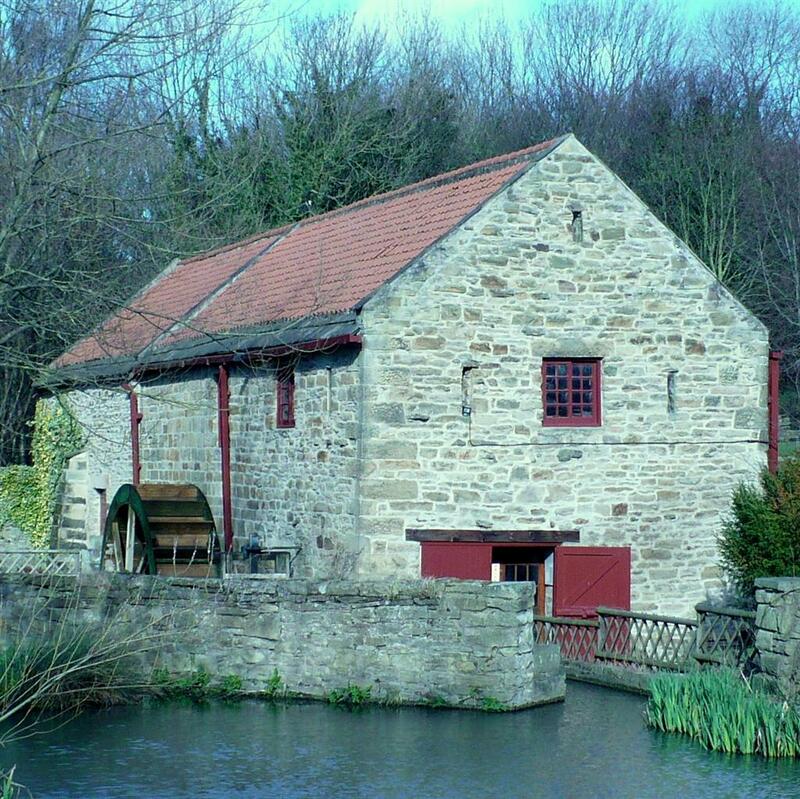 Pictured left - the beautiful Path Head Watermill, Blaydon and underneath, a young Blaydon lad with his guitar. To listen to sample tracks from these CDs follow my BlaydonAces YouTube channel - click here.